The first ever free game on the Epic Games Store is now available for anyone to claim. Alongside the Epic Games Store launch, the publisher announced a free games promotion that’ll see it give away two free games each month from now until the end of 2019. Epic wants to bring new users to its Steam competitor, after all, and offering free games is a proven way of doing just that. 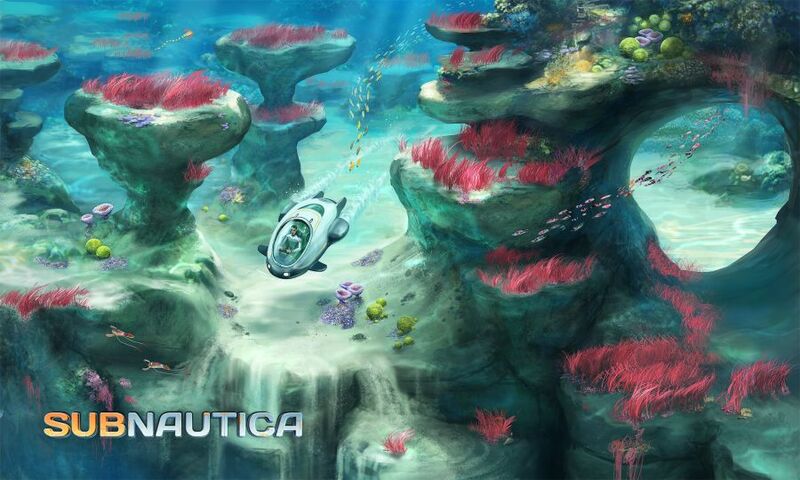 The first of which is Subnautica, the deep sea survival game from Unknown Worlds. You just need a free account to be able to add it to your library. If you already have an account, just click through the link and claim your copy. This can also be done through the Epic Games client itself. By most accounts, Subnautica is an excellent survival game, and a unique one at that with its nautical themes. This is a single-player-only experience, too, so there’s no issue of player griefing. Subnautica is available until December 27, when it’ll be replaced by Super Meat Boy.